Who isn't a big Peanuts fan? Check out this fun giveaway of the whole gang, well, Snoopy at least. Giveaway runs through 6/5 and is open to US residents. Good luck. 2015 is a HUGE, banner year for Snoopy and the entire Peanuts Gang. If celebrating their 65th Anniversary wasn't enough, they are also celebrating the fall release of the first time on the big screen! A 3D CGI Peanuts feature film, THE PEANUTS MOVIE, from Blue Sky Studios and 20th Century Fox, is set to hit the big screen in November, 2015. While that is still a few months away, the fun has already began with summertime fun Peanuts products available exclusively at Target. What's better than a gorgeous summer day at the beach or the pool? A gorgeous summer day at the beach or pool with your Peanuts friends! This prize package from Target provides all you need for fun -- just grab some cool drinks and healthy snacks, and you're good to go. 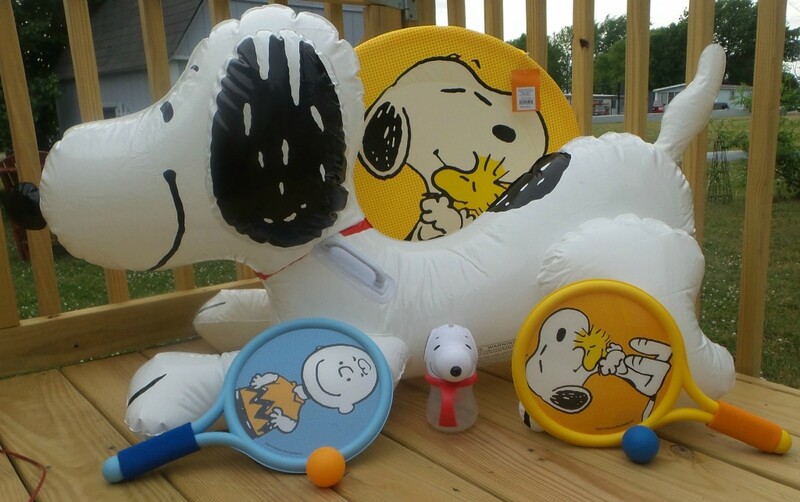 Work up a thirst with a game of paddle ball with Charlie Brown, Snoopy and Woodstock, or a jumbo flying disc featuring a large picture of Snoopy. Then quench that thirst in an adorable Snoopy sippy cup. You can also meet the new face of summer fun: the Snoopy ride-on pool float that’s larger-than-life-sized. It's guaranteed to be an afternoon filled with laughs. Be sure check out the sneek peak of the new Peanuts Movie. 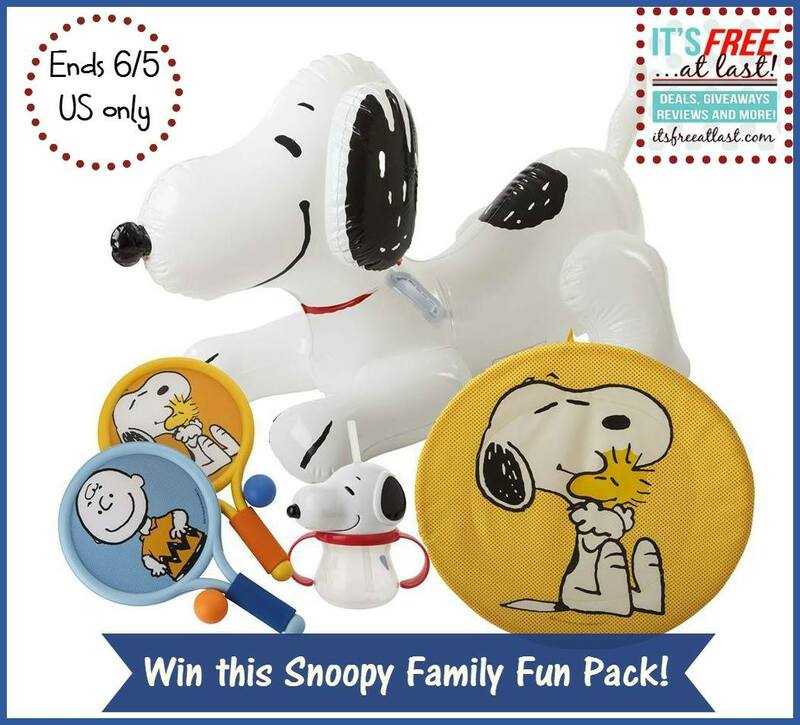 1 winner will receive a Peanuts Summer Fun Prize Pack of items available exclusively at Target! The giveaway ends on 06/05/15. The participating bloggers were not compensated for this post. We are not associated with any of the companies named above. No purchase is necessary to enter. Void where prohibited by law. The odds of winning are based on the number of entries received Open to US Residents, 18+ only. Limit one entrant per household. Confirmed Winner(s) (by Random.org) will be contacted by email. Winner(s) have 24 hours to respond before a new winner is chosen. No purchase necessary. Void where prohibited by law. The sponsor(s) will be responsible for product shipment to winner(s) of this giveaway. My blog is not responsible for product shipment/delivery. This event is in no way administered, sponsored, or endorsed by, or associated with, Facebook and/or Twitter, Google, YouTube, Pinterest, Instagram or Klout. This disclosure is done in accordance with the Federal Trade Commission 10 CFR, Part 255 Guides Concerning the Use of Endorsements. Entrants must only enter with either one email address, IP address and/or Facebook account, anyone found violating these rules will be disqualified. It is at the sole discretion of the admin of the giveaway if the winner has met the rules or not. I dont have any plans with Snoopy, wish we could go to Knott's but we plan on going to a new park being built by our house. I don't have any plans for the summer just to have fun with the kids and go swimming and to the park. I am currently 7 months pregnant so won't be doing much but would love to see my two boys playing with this stuff outside instead of sitting in the house on video games. We are planning road trips, trips to the beach and park. I don't make plans but Snoopy is always involved! 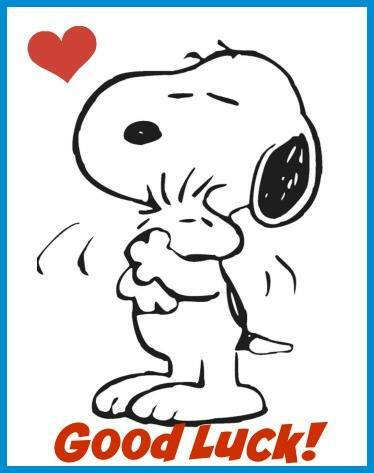 At this time we really do not have any particular plans but would love to include Snoopy when we do. It might not directly involve Snoopy, but my boyfriend and I are traveling to Australia this summer! We're doing a lot of camping, fishing and fun day trips to the zoo, etc. No, Snoopy is not involved, but if I win he will be! Probably going to a theme park maybe finding snoopy there and some beach time. My grandsons may watch some Peanuts movies. Biggest plan is a trip to Hampton Beach, NH. Other than that swimming, the lake, cookouts etc. Hoping to go camping, so more Yogi and Boo Boo Bear than Snoopy. No summer plans yet, probably play with my Snoopy plushies. Plans to go camping with my family. Would love to be able to give these Snoopy items to my daughter who is a big Peanuts fan. Our summer plans are to spend every other weekend at the beach and relax. I'm planing on watching my grandson play baseball. We have plans to attend a family reunion in another state. Hope to take some mini trips around our state too. No summer plans. 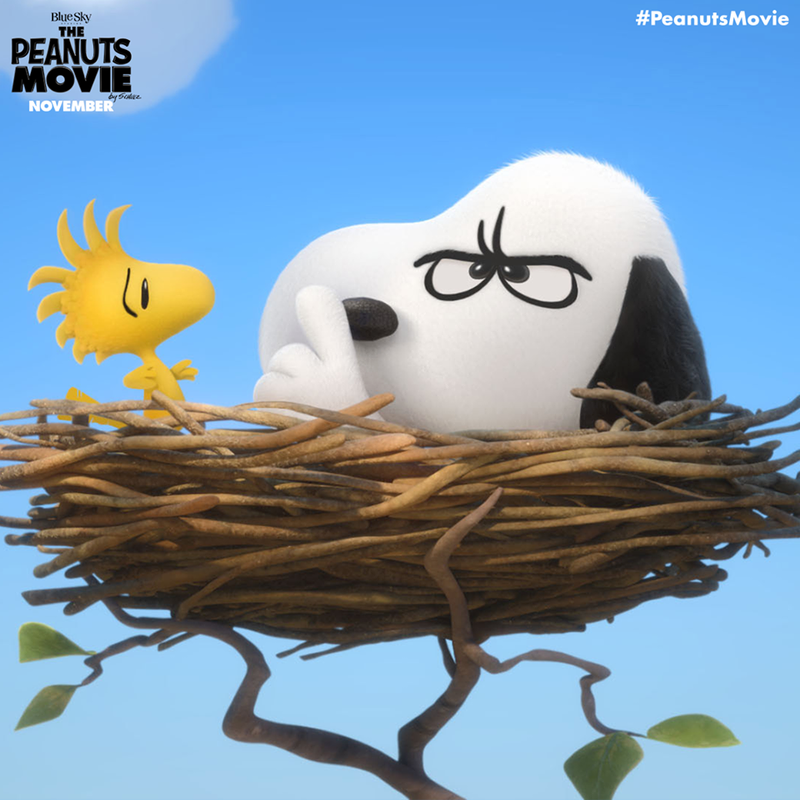 No Snoopy plans. well our plans involve our snoopy lookalike puppy, charlie... and swimming in our pool!!! I would love to win the snoopy float! We are planning a couple of weekend trips to the mountains. We will probably take a couple of the Peanuts movies for the kids to watch in the car. I'm planning on visiting my nieces and nephews in San Diego this summer and will most likely be giving them some PEANUTS-related gifts. This summer I plan to get married! My summer plans center around a bunch of little league games. With 2 boys playing and so many games postponed due to flooding in the Dallas area, we have a lot of games to make up. Just go to pool and maybe take a road trip somewhere. My daughter and I are going to go to the Rock N Roll Hall of Fame and then we are going to go to the site of Woodstock. Our summer agenda includes lots of family time, plenty of cook-outs, probably some time at the race track, and plenty of fun. We have big plans on reading, watching movies and swimming all summer long. I plan to stay at home this summer.